We are manufacturers of specialist whitewater kayaks designed by our international team and built in Britain. Pyranha Kayaks are designed and built to the hightest standards to be used by the most demanding paddlers on rivers across the world for river running, creeking and freestyle kayak. Registering your kayak ensures that in the event of a problem we are able to deal with your enquiry faster. 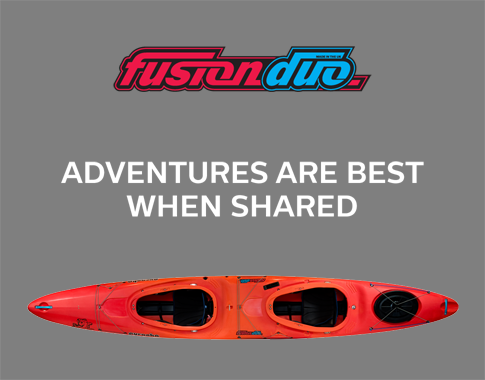 Your info also helps us continue to design and build the most innovate kayaks on the planet and your feedback helps us to improve our customer experience.